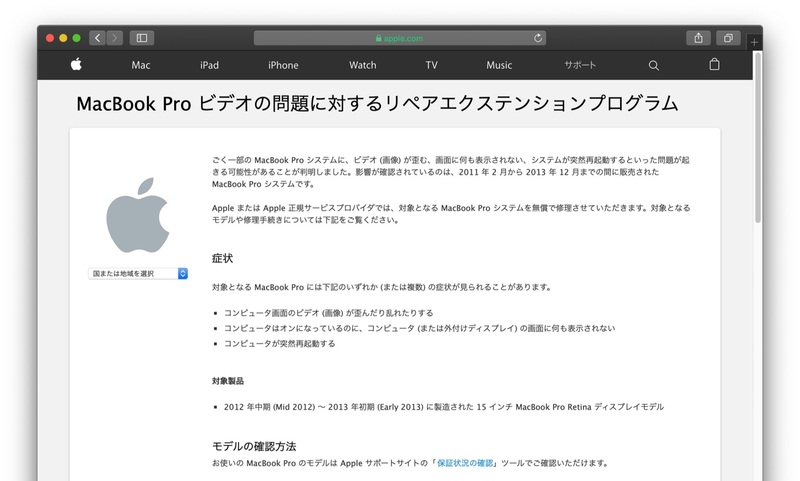 dGPUに不具合が確認された「MacBook Pro 2011」のファームウェアを書き換えることでdGPUを無効化することができる「gMux IC Firmware」が完成。 | AAPL Ch. 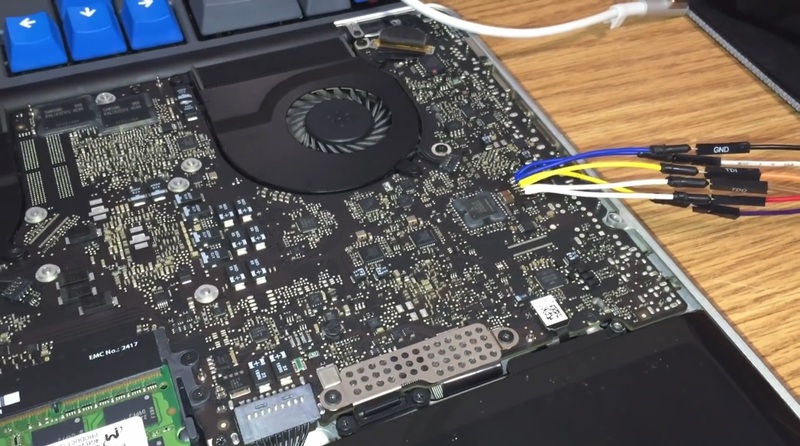 In this video, I go over the process of disabling the defective AMD Radeon HD 6xxx series video card in a 2011 15″ Apple MacBook Pro, using a custom gMux IC firmware that I’ve developed. This modification is, of course, 100% permanent, and does not rely on any NVRAM variables being set. This also drastically decreases the amount of time and skill previously needed to perform the other, hardware-based gMux IC bypass modifications.